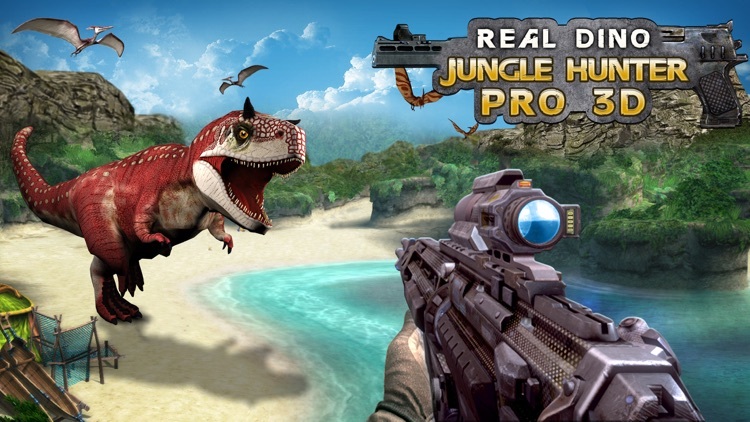 Real Dino Jungle Hunter Pro 3D is a new action-adventure survival game in the Jurassic era. The game evolved from players feedback. Journey to a hidden, untouched Jurassic island and kill the most ferocious animals in history. Encounter Jurassic beasts long thought extinct, from the docile stegosaurus to the terrifying. Kill dinosaurs in lush and dangerous Jurassic environments like the shipwreck-strewn coast, overgrown jungle and dinosaur boneyard! 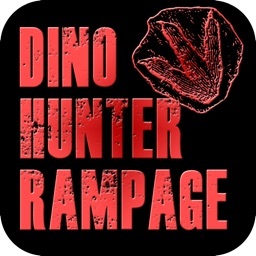 Experience the thrill of being an actual Tyrannosaurus - the king of all Dinosaurs as he rules the land in the prehistoric Jurassic period and hunts for prey. 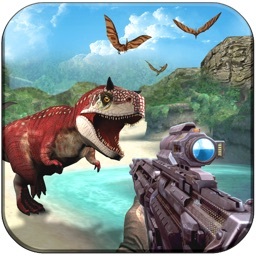 Feel the thrilling raptors and velociraptors of being angry dino hunter in chase of your prey. 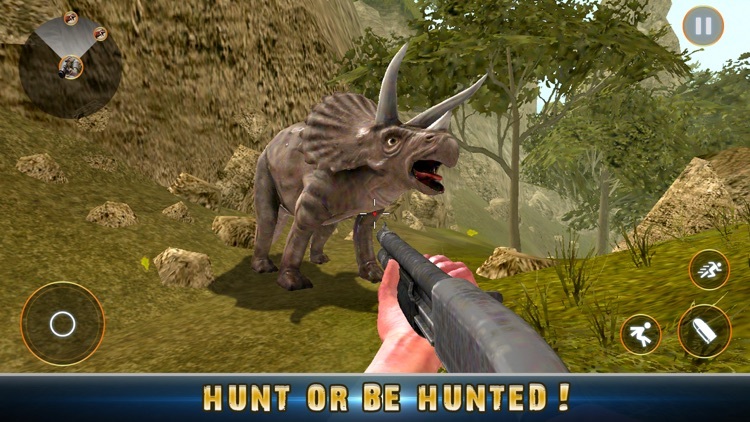 Make a strong roar before you attack, dear, bear, lion, panther, hippo, zebra, wolf, elephant or cheetah and much more in this animal simulator game. Its battle of t-rex survival in its Jurassic era world here tyrannosaurus rex will hunt or be hunted, destroy creature bring chaos in woods with the giant savage tyrannosaurus rex. 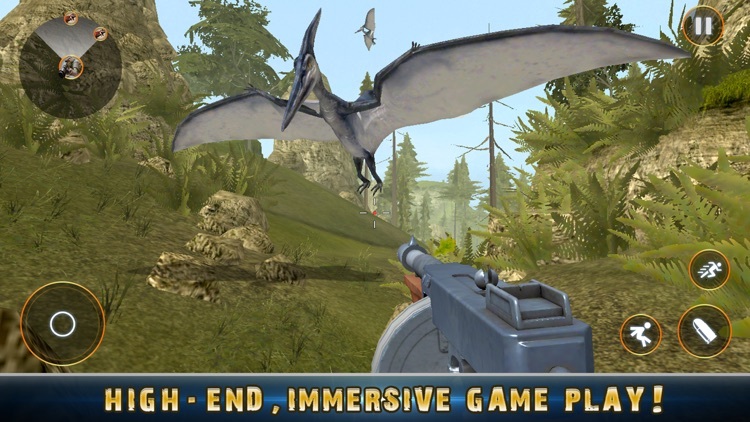 Dinosaur Hunter is a console-quality lifelike hunting sim where the players track down a variety of dinosaurs while exploring huge non-linear locations. 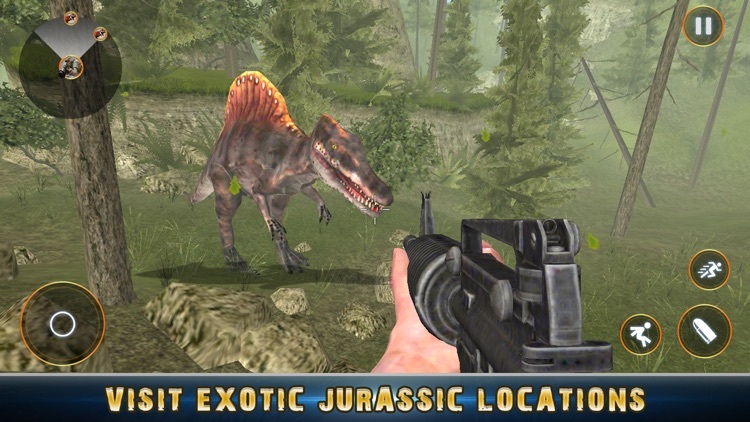 Jurassic T Rex Is Continuous Action Game Play of Dinosaur Simulator and Survival. You can have a good time chasing lizards with a stick. 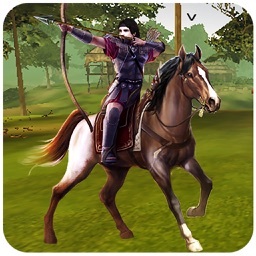 But it will be smarter to create a good weapon and armour, stock up on different equipment and start hunting some big animal. Dinosaurs are everywhere in the jungle Catch them carefully and put them in the cage again. 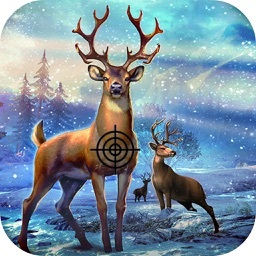 This is a wild forest creature become a city hunter 3D to cage them. 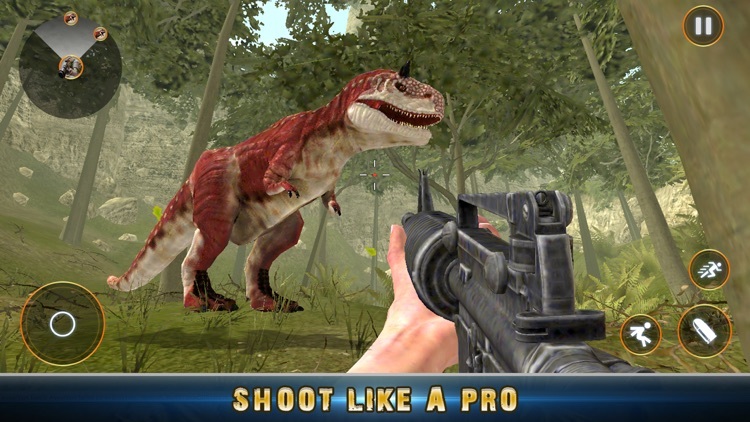 •	Realistic Jungle Environment for Dino hunting. 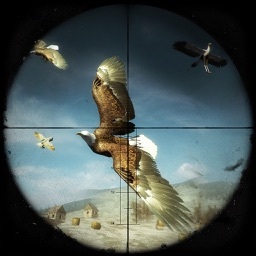 •	Realistic gameplay of the game. 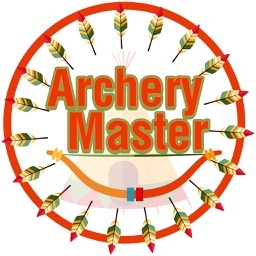 •	Easy and simple controls of the game.